It’s very possible that you don’t know anything about this game. Despite a couple of appearances at E3, it was never entirely clear what Transference was all about. Honestly, after playing it I’m still not certain that I know what it’s all about. It did get me thinking, though. You play as Raymond Hayes, with gameplay shifting to his young son and his wife at certain points, as they seemingly travel through a digital nightmare. Raymond is a scientist, who thinks he has found a way to expand the life of humanity by transferring their consciousness into a digital world. Unfortunately, he chose his own family as test subjects, leading to all sorts of issues. 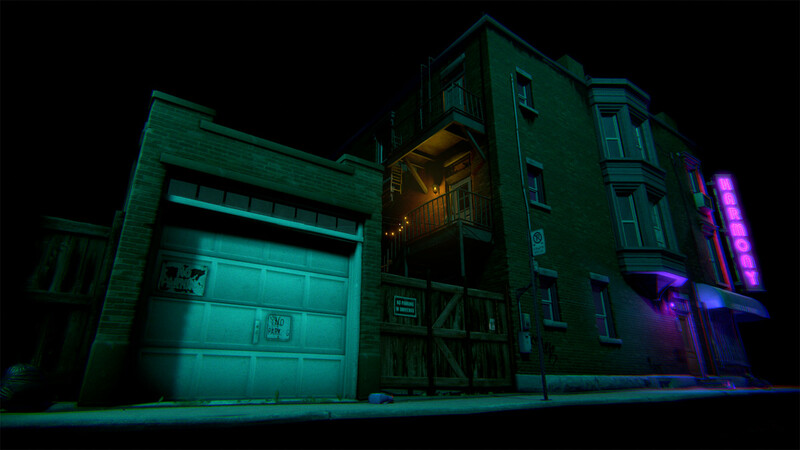 The game begins outside his apartment building, but something is clearly wrong with this picture; the world surrounding this small street corner is in total darkness, a kind of digital noise effect encroaching on the limits of the scene. It feels ominous. You’ll need to find your key, but doing so triggers the first of many uneasy moments. The gameplay itself is incredible simple, in that it’s in first person and you use the left stick to move around; the right stick looks; A (on an Xbox controller) interacts with objects and doors; the triggers act as a zoom function when holding objects; and the bumpers rotate dials within very specific puzzles. You will wander around each scene, examining contextual items and using certain ones to progress the story forward. Sometimes this means breaking a loop in time, whereas others it’s simply finding a code to unlock a door. Though often it’s not entirely obvious where you’re supposed to go next, or what you’re supposed to do, because there’s a bit of a lack of direction. In many ways, it feels like PT, in that you’re constantly wandering in circles trying to work out what the hell you’re supposed to do. There is a ton of atmosphere though, especially when things take a darker turn. This helps to give the story life, as scenes are triggered after solving a puzzle. This usually sees a video appearing, or several as things begin to get more psychological and the fate of the Hayes family is thrown into question. 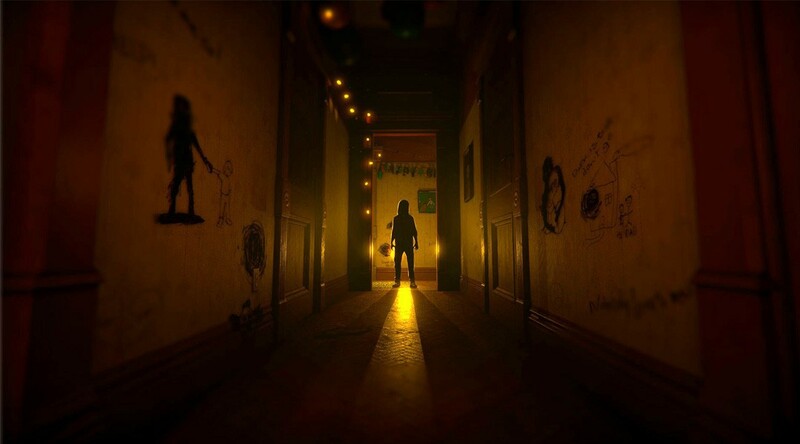 SpectreVision, co-founded by Elijah Wood and the reason why he appeared at E3, has been keen to stress that Transference blurs the line between game and movie; and in terms of telling an interesting story in the space of ninety minutes, Transference does just that. However, beyond that, it does nothing that Gone Home hasn’t already done. And done better. The only real difference here is that the scenes you see are all live action, sometimes with screens appearing all around you to give it a more surreal feel. It genuinely offers nothing new. That said, Transference may not really do much in gameplay terms, as you simply walk around examining objects until something happens; but its story does make you think about what really happened to the Hayes family, as Raymond’s increasingly stressed visage appears throughout the game to tell the camera of his hypotheses and experiments. How you see certain things depends on whose perspective you’re in at the time, with everything informing you of the way Raymond’s work takes its toll on his family life. 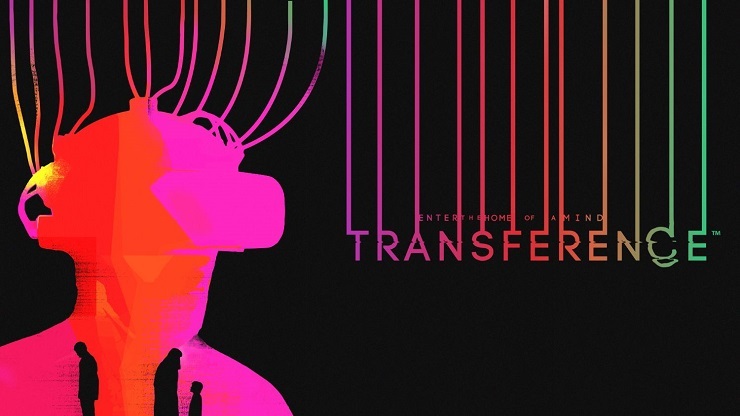 There’s a lot to like about the way Transference tries to tell its story, but it often lacks direction which pulls you out of the experience.